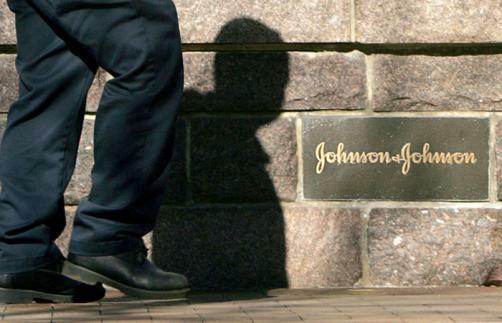 Johnson & Johnson has revealed plans to expand its existing Vision Care facilities at the National Technology Park in Limerick, Ireland, bringing a total of 300 new jobs to the region. According to the firm, the €100 million investment project will create 100 permanent positions, with an additional 200 roles generated during the construction phase of the new facility. The company currently employs more than 1,000 staff in Limerick, where its contact manufacturing facility – the largest of its kind in the world – is based.